Coming from one of our generation’s greatest artist, “Playboi Carti” is the best debut project to date. Playboi Carti’s “less is more” approach with simple verses and repetitive hooks paired with Pierre Bourne’s production creates an amazingly catchy mixtape with several bangers. Carti’s simplicity and loose song structure lets the beat breath on tracks like “Location” and “No. 9." On the track “wokeuplikethis*” Carti and Lil Uzi Vert confront imitators and copycats with the hook “woke up to n***** talkin’ like me." A$AP Rocky also makes an appearance on “New Choppa,” which features a cash register soundbite and a darker sound compared to the rest of the tape. The mixtape is riddled with Carti’s signature use of ad-libs like “what," “ooh," and “yuh," which are perfectly demonstrated on the track “Other S***." 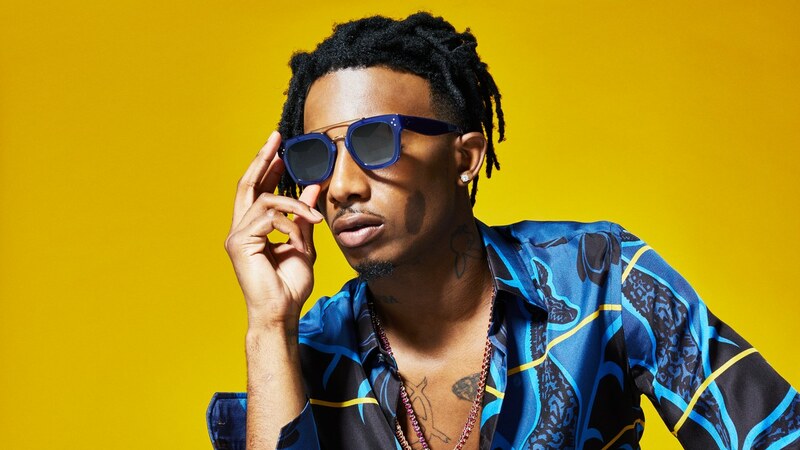 All in all, “Playboi Carti” offers catchy hooks, catchy beats, and an overall catchy mixtape.